Calling all Shoe Fashionistas! Welcome to the Mups Shoe Giveaway! Welcome to the MUPS Shoe Giveaway! This is one great giveaway for the shoe fashionista! One lucky winner will receive a pair of MUPS Shoes and 2 interchangeable ornaments, generously sponsored by Deena and the wonderful folks at MUPS! A fashion concept more than twenty years in the making, MUPS – the world's first full line of customizable shoes – represents a fusion of company founder Deena's lifelong passion for style and her practical instincts as a proud mom. The MUPS line of uniquely interchangeable accessories gives you the ability to transform the very same pair of shoes to create different looks such as...elegant to sophisticated, sporty to sensible, as well as every look in between. With seasonal lines featuring dozens of shoe styles and colors, along with an endless array of ornaments and appliqués, the possibilities are endless! 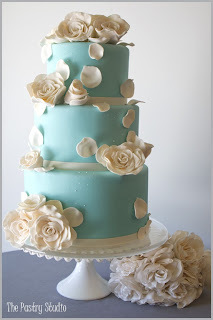 Tiffany-style Weddings: Go with Everything Blue! Every bride knows the main things they need on their wedding day: Something Old, Something New, Something Borrowed and Something Blue. But why not go with Everything Blue? We're talking about brides who plan on celebrating with a beautiful Tiffany Blue Wedding Theme! 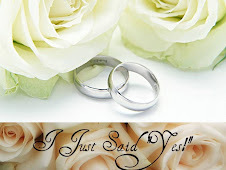 Something old represents continuity; something new offers optimism for the future; something borrowed symbolizes borrowed happiness; and something blue stands for purity, love, and fidelity. 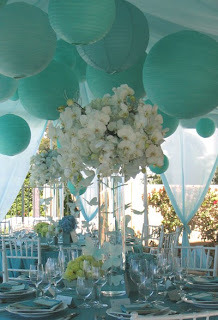 Why not base your wedding on a color theme that represents purity, love, and fidelity? It's perfect! 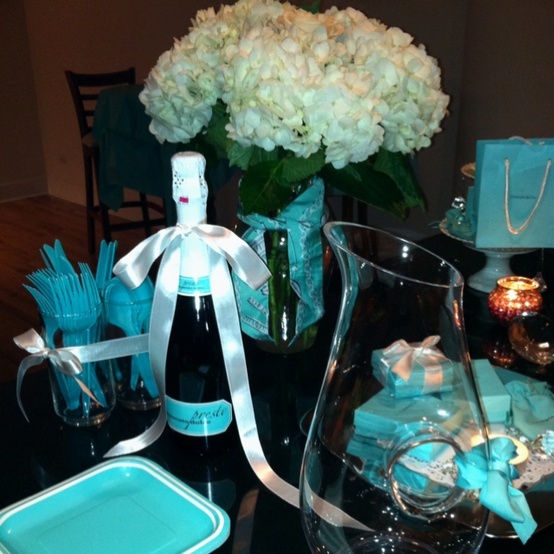 From your table décor, to your cake and bridesmaids dresses, this color is cool, fresh with a touch of sophistication. 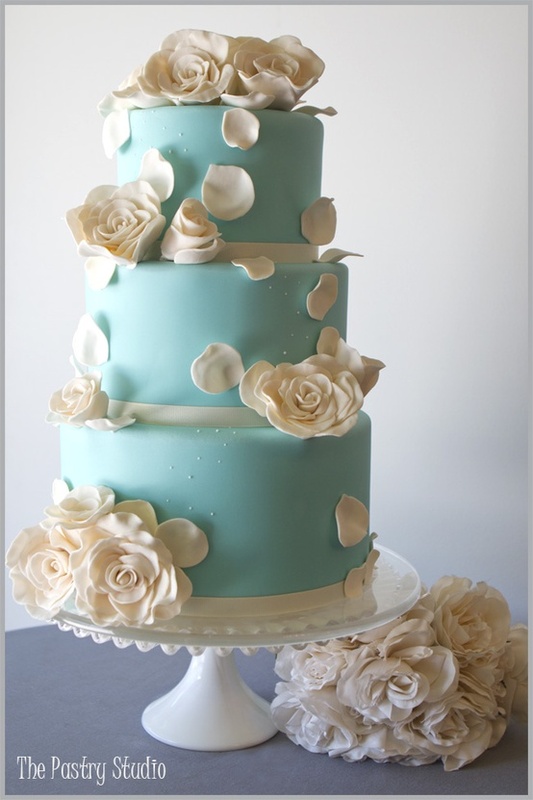 This light blue hue is not just for the beach. It is simple, yet elegant and exquisite enough for a wedding day or night. 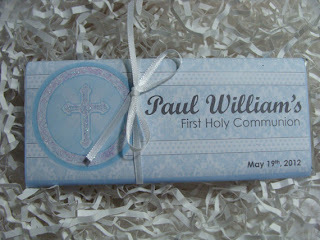 When looking for those added special touches Yvonne's Invitations and Favors has everything you need to make the details of the day unique and easy. 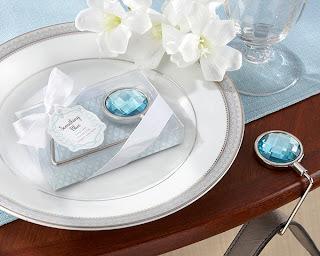 Here are just a few perfect Tiffany Blue Wedding or Bridal Shower Favors from our Kate Aspen Collection that are sure to please. These favors are so practical for guests to use at home with the memories of your magical event. Here are just a few examples. 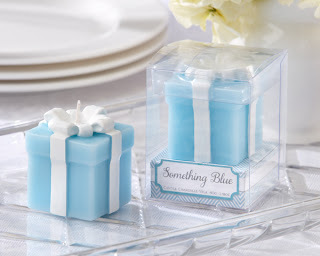 These simple yet elegant candles can be used as take home table décor or as the perfect favor that will match any home. 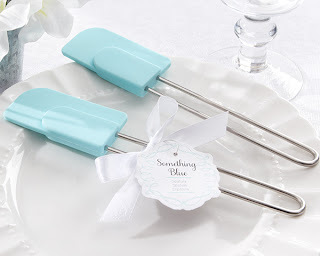 These simple yet modern spatulas are practical and fun for your guests to take home and enjoy in the kitchen. Whether they actually use them for baking or just as décor! 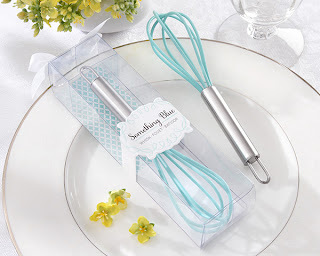 Who doesn't need a tiffany blue whisk in their kitchen? Simple and durable, give your friends and family the perfect tool to make eggs the next morning! A shout-out for the ladies, this crystal faceted purse valet is a favor actually do them a favor! It will keep their purse in close proximity no matter where they are. A purse valet is the type of gift most people wouldn't buy for themselves! 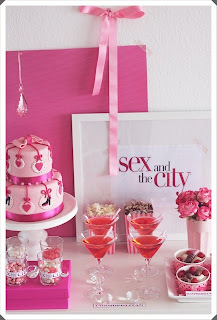 A must-have for the desert table or bar, give your loved ones a sweet surprise to take with them when the party is over. Or visit our showoom in Hicksville, NY! 2012 was the year of "Special" Occasions. For most, the "special" part meant having an event with quality and character that reflected the identity of the person or object being celebrating at that moment. 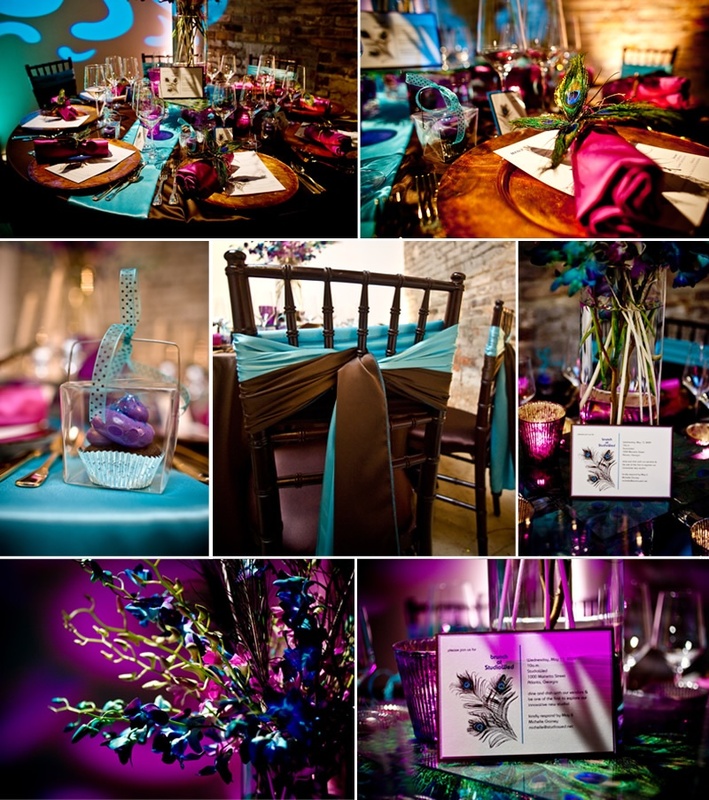 It was all about attention to details and giving guests a stunning and magical feeling and experience. 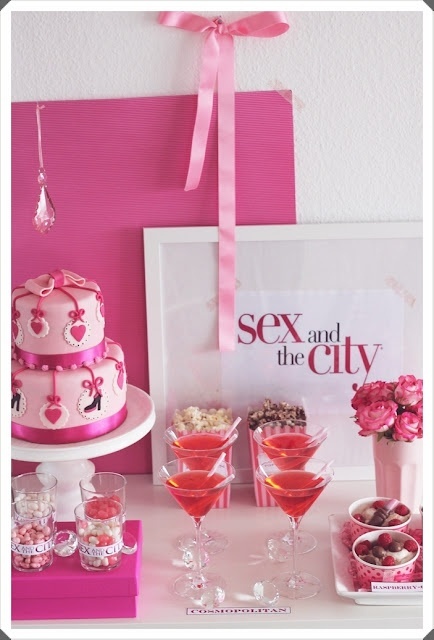 For 2013, many party planners have already added Yvonne's Candy Boutique's candy bars to the list of must-haves for their upcoming events. 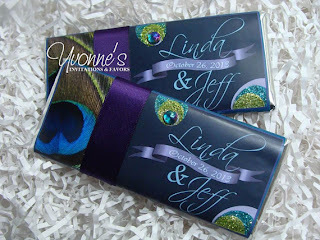 Yvonne's Candy Bars have become a unique accessory for dessert tables, party favors, table settings and more. They are the opportunity to leave a lasting impression with your guests and provide them with a sweet treat to go with the fabulous memories. Yvonne's Candy Bars are Hand-Crafted and designed completely with you in mind. Put all of your dreams and thoughts into these custom-created chocolate delights just for you and your beloved guests. Yvonne's candy bar chocolate of choice is Hershey's Milk Chocolate, but will take special requests. 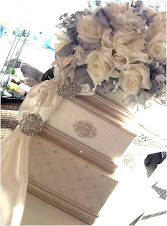 Most importantly, you can add your "special" touch by choosing custom accessories like glitter, rhinestones, ribbons, bows, and more. We'll help bring your dream to life! Our rich peacock-inspired favors were just Introduced in the fall of 2012 and made the list as one of last year's hottest selling designs! 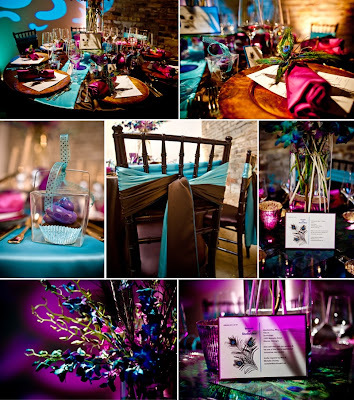 The most popular color trends for 2012 weddings, showers, birthday parties and events, were jewel tones in the purple, blues and green families, that will continue well into 2013. While they are great for Peacock-themed events, they can also just enhance a simple inspiration. Like all of our candy bar designs, they can be ordered with and without extra embellishments like glitter, rhinestones, satin bows, etc. 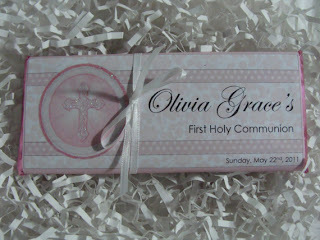 Yvonne's Invitations found their spiritual side this year with our popular holy cross themed candy bar favors. Just like having that beautiful dress or suit to wear that day, it's important for the event decorations to be just as special as the person celebrating their religious experience. These candy bar favors are the perfect way to thank your guests who are there to celebrate a Christening, Communion, Confirmation or New Baby! Like all of our designs, they are easily customizable for your event and are available for a Boy or Girl. What started out as a custom design for one of our customers, grew into more and more requests for other religious events. 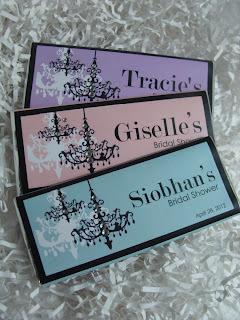 Which eventually evolved into an entire collection including matching invitations, favors tags, miniature chocolates, etc. also available in Yvonne's Candy Bar Boutique! These too can be ordered plain or embellished with your choice of special décor. Light up the room with Yvonne's Chandelier designed candy bar favors! This look is sweet and sophisticated and works for any event. 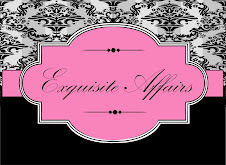 From weddings, bridal showers, girl birthday parties, adult birthday parties, sweet sixteens, bat mitzvahs to even baby showers! This design's colored background can be customized to match your event and your unique ideas. 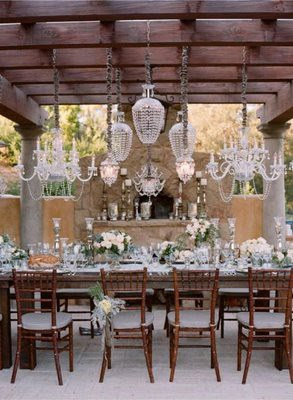 Looking for a sparkling chandelier? 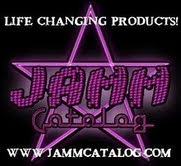 Choose from partial or full rhinestone embellishments to fit your budget. Even though this candy bar design is only # 3 on the list, it was a real hit in 2012 and will continue to be just as big in 2013! We have had a ton of great feedback from customers after their events. This is our # 1 request for bachelorette parties! Usually with the Bride's name before "and the city." Other ideas include birthdays, girls' night out, spa parties, going away parties, etc. Like all of our candy bar designs, they can be ordered with and without extra embellishments like glitter, rhinestones, satin bows, etc. We also offer the matching water bottle labels - perfect for rehydrating after a fun night out! This design based on the beautiful jewelry line "Tiffany & Co" was THE most requested favor of the year. 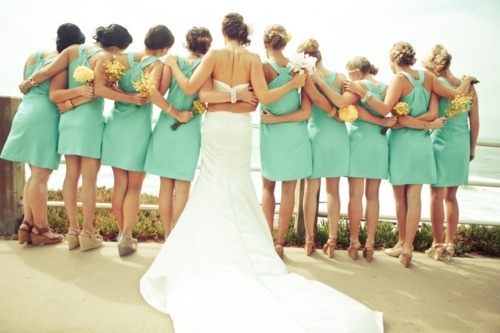 The Tiffany blue color was one of the most popular wedding color themes for 2012. 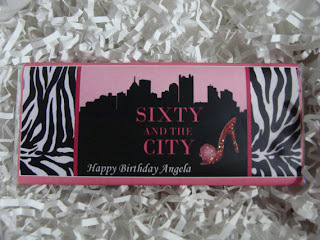 The candy bar design seen above is fully customizable and available with or without the ribbon bow, or rhinestone buckle. 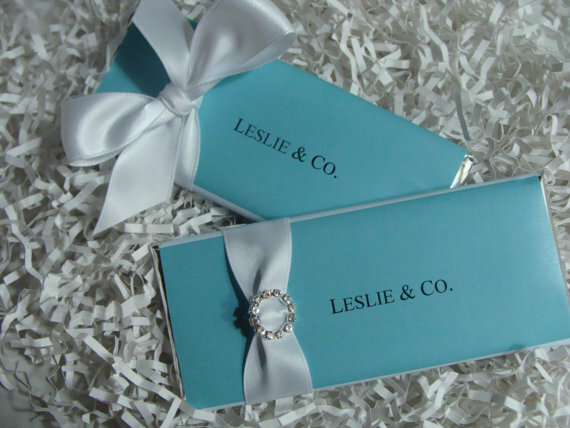 This candy bar favor got the most attention last year and we are sure it will carry into 2013. 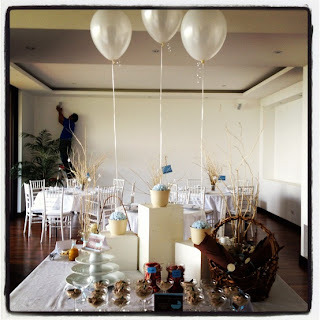 We know that 2013 will be full of unique and exciting party themes and we can't wait to add new designs to our collection. 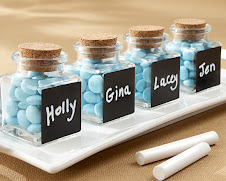 Not only are our favors affordable, they are also COMPLETELY customizable to your unique design taste. We are happy to take special requests and provide you with a sweet ending to an amazing day! Get Healthy in 2013! Your chance to win a $50.00 Natural Vitality Gift Card! What is your New Year's resolution? For many, it is to live a healthier lifestyle. If this is your New Year's Resolutions this year, well, we have a great way for you to kick start that in 2013! How does winning a $50.00 Natural Vitality gift card sound to you? We’ve teamed up with SmartySaver and a bunch of other awesome blogs with this giveaway, where you'll have the chance to win just that! The generous folks at Natural Vitality are sponsoring a $50 gift card for us to give to one lucky winner, to be used at http://shop.naturalvitality.com/. The giveaway runs from 1/9/13 at midnight EST until 11:59pm EST 1/23/13. A winner will be randomly selected on January 24, 2013 and notified via email. And if you want to shop now, you can also use an exclusive coupon good for 40% off the entire store! Simply use code smartysaver40 at checkout!